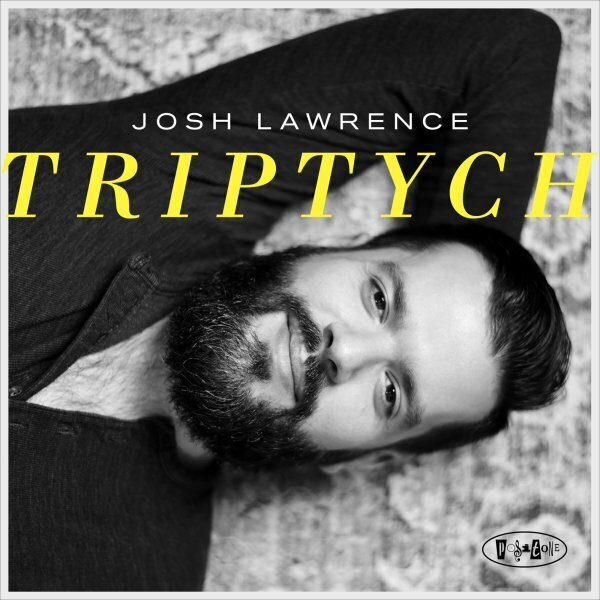 A really wonderful album from trumpeter Josh Lawrence – a very strong-voiced talent who's got a way of being bright and sharp at the same time, and who can always bring lots of his own compositional strengths to bear as well! The core group is a quartet – with Lawrence blowing beautifully over piano from Zaccai Curtis, bass from Luques Curtis, and drums from Anwar Marshall – and the set also features some great alto from Caleb Curtis on two tracks, balancing out the sound of Josh in this strongly soulful spirit! Brian Charette brings some organ to the album's final track – a great remake of the Earth Wind & Fire tune "That's The Way Of The World" – and all other titles are Lawrence originals, with tunes that include "We're Happiest Together", "Composition #2", "Wind", "Earth", "Sugar Hill Stroll", and "Sunset In Santa Barbara". © 1996-2019, Dusty Groove, Inc.